In 2001, the Library Board of Trustees purchased the adjacent lot at 9 Church Street to allow for the expansion of the library at its original location in downtown Hopkinton. The proposed design will provide a modern facility that meets the current and future needs of the community, while preserving and highlighting the architectural features of the beloved original 1895 building and the Episcopal Church added in 1967. In 2010, Hopkinton’s Permanent Building Committee (PBC) worked diligently with Johnson and Roberts Architects to develop a viable and desirable renovation and expansion to the existing library building. The plan for the new building creates a functional library with (1) adequate space to accommodate increased usage and changing collections, (2) addresses all needed capital repairs to the original building, (3) brings the library into ADA compliance, and (4) includes a dedicated library parking lot. 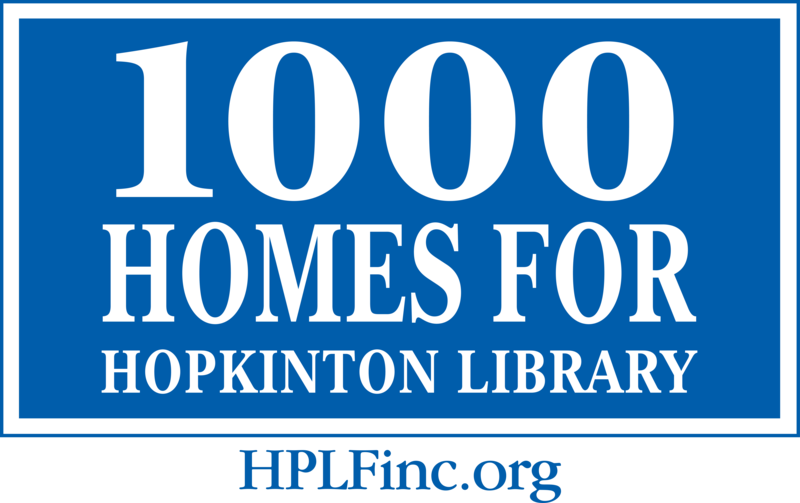 On July 14, 2011, the Massachusetts Board of Library Commissioners (MBLC) approved the proposed library design and awarded Hopkinton a grant of $4,533,580 to restore, renovate and expand its library.